Jonathan Young, one of the UK’s first Non-Destructive Testing apprentices. 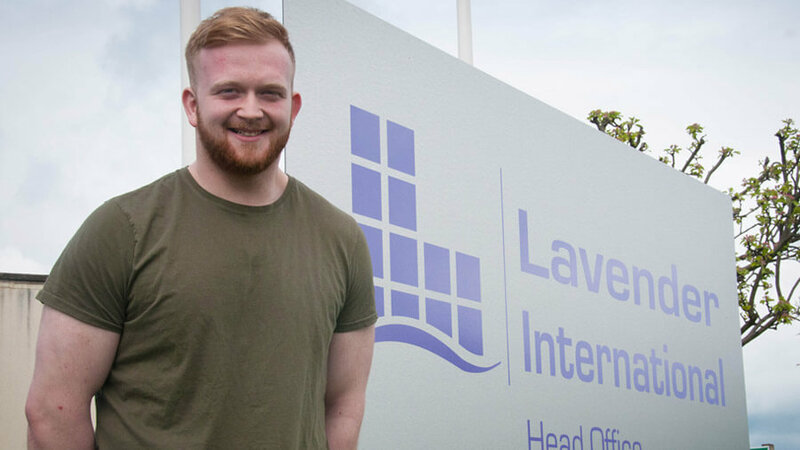 We are working with industry experts Lavender International to launch two new apprenticeships for the Non-Destructive sector. The Level 2 Non-Destructive Testing Operator Apprenticeship and the Level 3 Non-Destructive Testing Engineering Technician Apprenticeship have been developed by employers within the industry. Supported by the British Institute of Non-Destructive Testing, these apprenticeships will allow new and existing employees to gain a recognised qualification in the profession. Non-Destructive Testing (NDT) is a group of analysis techniques used in science, industry, medicine, forensics and art to evaluate the properties of a material, component, system or structure without causing damage. It is a very valuable technique used for product evaluation, research and problem solving which can save both time and money. NDT is used widely in all areas of engineering, aerospace, defence, power generation, medicine and art. We are at the forefront of the delivery of the apprenticeship standard and is one of the first training providers within the UK to deliver the specialist training. The first apprentice, Jonathan Young, is employed at Severfield, based in Thirsk, and enrolled onto the programme in February 2017. Jonathan said: “I was completing a Level 3 Welding course when I first found out about NDT. I knew straight away that this was what I wanted to do. I learned how respected the role was within the industry, and that really appealed to me. Ellis Farrelly, Quality and Responsible Welding Co-ordinator at Severfield explained why apprenticeships are vital to the industry: “The arrival of the company’s first-ever NDT trainee is really exciting and it couldn’t have come at a better time. The apprenticeship is delivered jointly by us and Lavender International, a Penistone-based global brand for NDT training, exams and consultancy services. The majority of the training is delivered on-site at the employer’s premises and will take 36 months to complete.